This is a sponsored conversation about eco friendly cat litter on behalf of Swheat Scoop. All opinions expressed are my own. 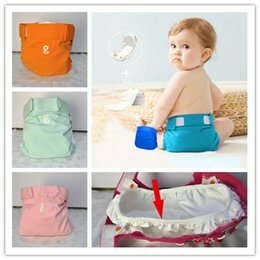 As a family that’s been on a going green journey for over 4 years now [oh that fateful day that we decided to use cloth diapers while I was pregnant with Sophia], I’ve changed a lot of things in our household. We use way less paper products and many more chemical-free products all over the house now. One area that I hadn’t really thought much about has to do with the 5th member of our family… Roxy! Roxy was my first child – as a graduating Senior in high school, I found her looking for a home and I took her into ours and she’s made it through adding 3 more additions to our family since – Rob, Sophia, and Moreaya! I once read a quote that your pets are your babies until you have babies and then they become pets again. It really rang true to me – although I love my cat, she has definitely taken a back seat to my girls and honestly, I think she is just fine with that. So, the fact that I haven’t really included her in our going green journey isn’t that much of a surprise to me – it just honestly never really occurred to me! That is, until Swheat Scoop reached out to me to try out their eco friendly cat litter for myself. Now, we’ve talked about poop on SEBG before, mainly dealing with cloth diapers, but I have no real intentions of showing you a dirty cat litter box, so instead I took a few prettier pictures of the cat litter before we used it. You just have to trust me on my words rather than pictures of how it works. Besides, I don’t like looking at the litter box longer than I have to – so I won’t subject you to that either! You’re welcome. 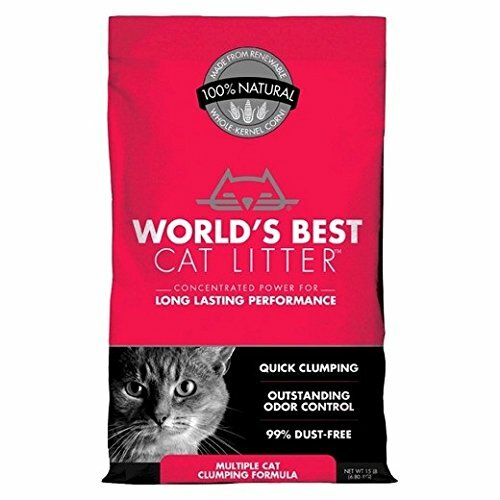 At first glance, you can tell this litter is different than mainstream clay litters. Way different. 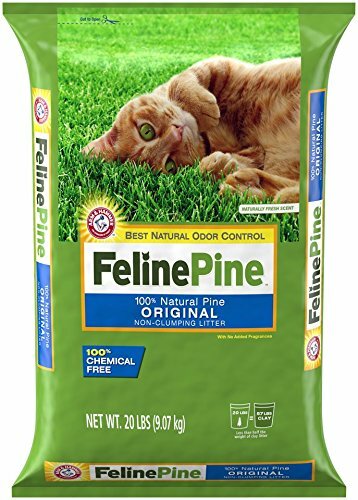 First, I noticed that when I poured it into the litter box I wasn’t assaulted by a big puff of clay smoke that always makes me hold my breath but still gag. I also noticed that the texture of this litter is totally different. The texture is different because the eco friendly litter is both chemical and clay free. It’s made from ground wheat! The wheat is made up of both an enzyme and starch that stops odors and clumps fast. 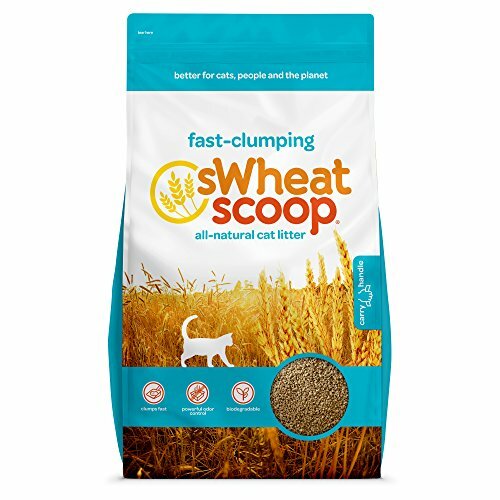 One important thing to know about Swheat Scoop is the fact that you should keep at least 3 inches of Swheat Scoop litter to make clumping easier and more successful. It’s also a recommendation that you scoop the litter twice a day. I’m very happy that I’m going green in other areas – especially when it comes to something that affects my house so much. Although the litter box is tucked away in our laundry room and usually doesn’t make that much of an appearance [by sight or smell], it’s a big factor when I have to refill the box or scoop every day. I have also been totally impressed with the fact that this litter definitely tracks less, which is my biggest pet peeve when it comes to cat litters! 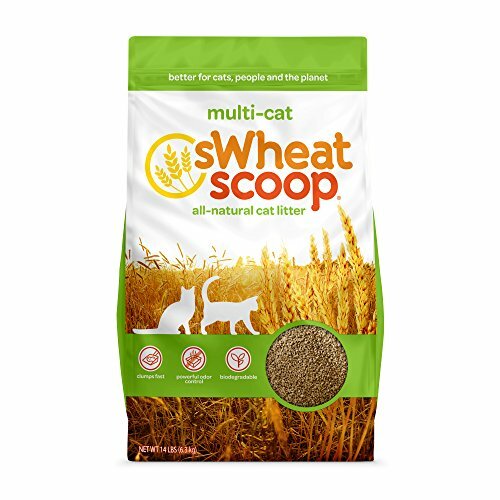 If you’re ready to go green with your furry family members with an eco friendly cat litter, Swheat Scoop is available for purchase at most major retailers – I purchased mine from Target and you can find it in stores near you AND on Amazon.com.